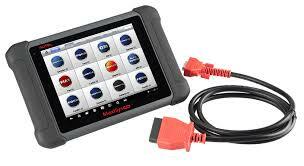 At Impact tuning not only do we sell tuning tools we are also dealers for some of the best Diagnostic tools in the Uk. Inlcuding Autocom CDP Plus, Autel Ms906 Autel Ms908 and the groundbreaking OSCA diagnostic tool. We are big fans of Dimsport equipment we ship worldwide, please send us a message for a quote. We can supply everything from a simple Toyota cable upto a 4wd linked Dyno. 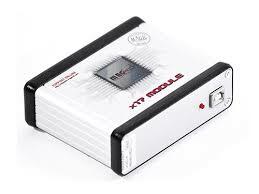 We also supply CMD Flashtec and Magic motorsport X17.